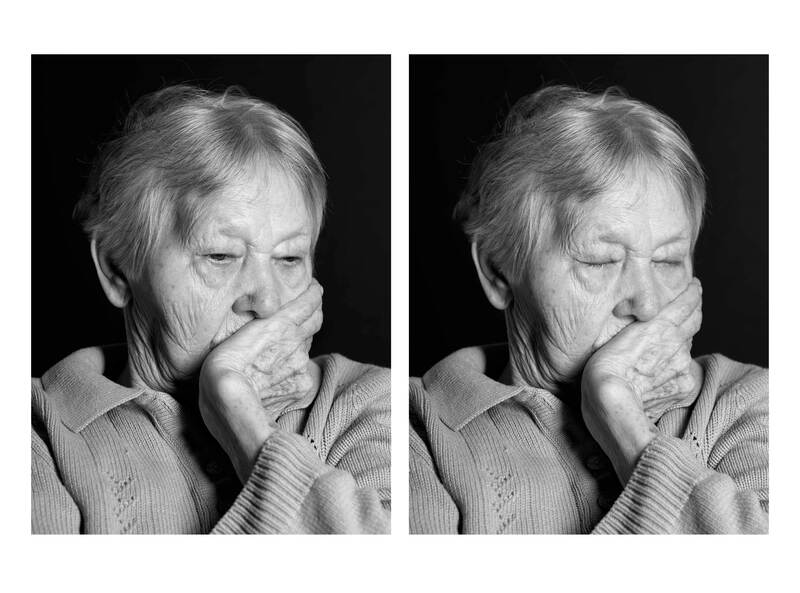 How is identity affected by loss of memory? 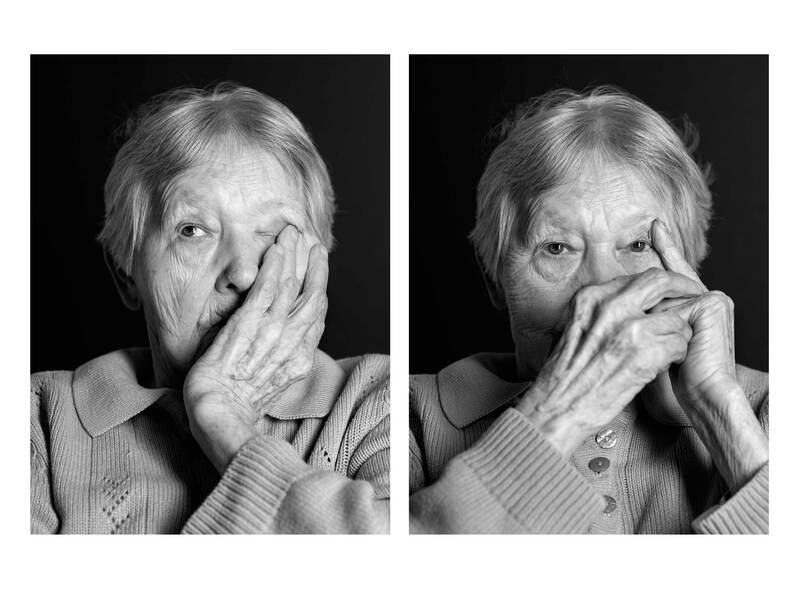 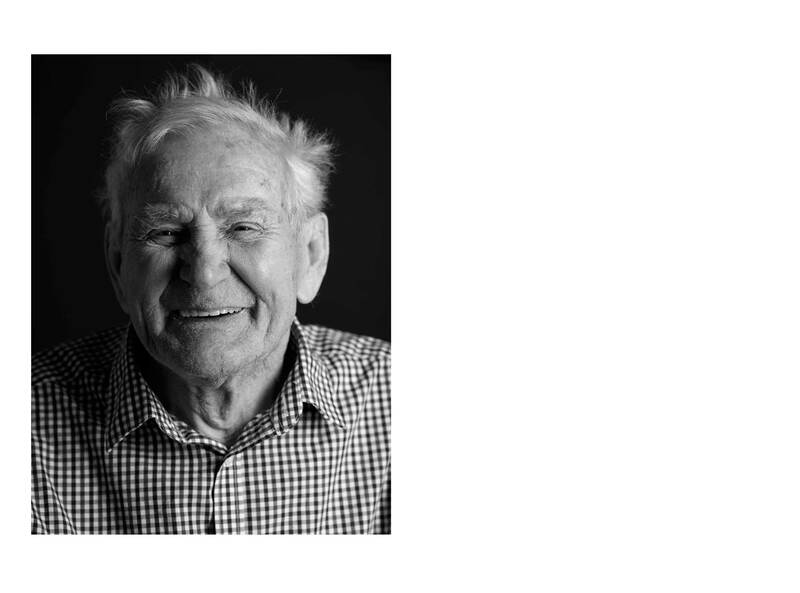 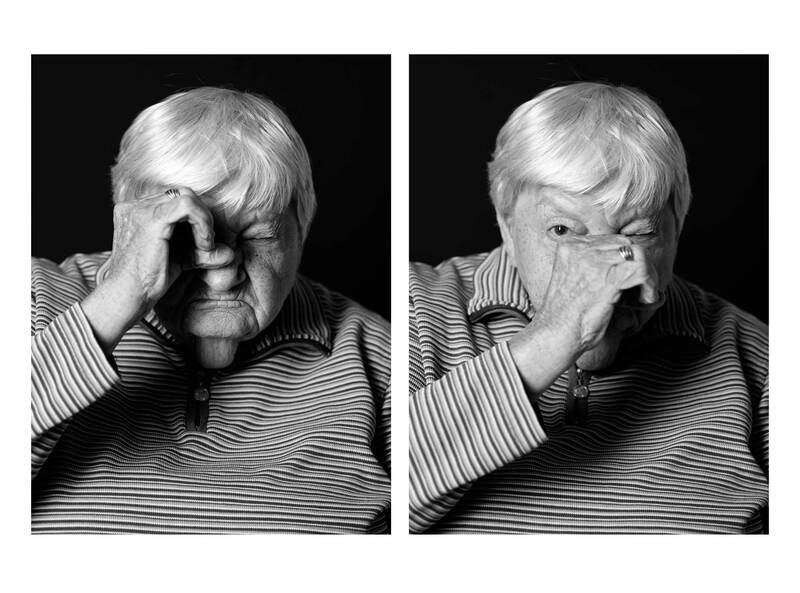 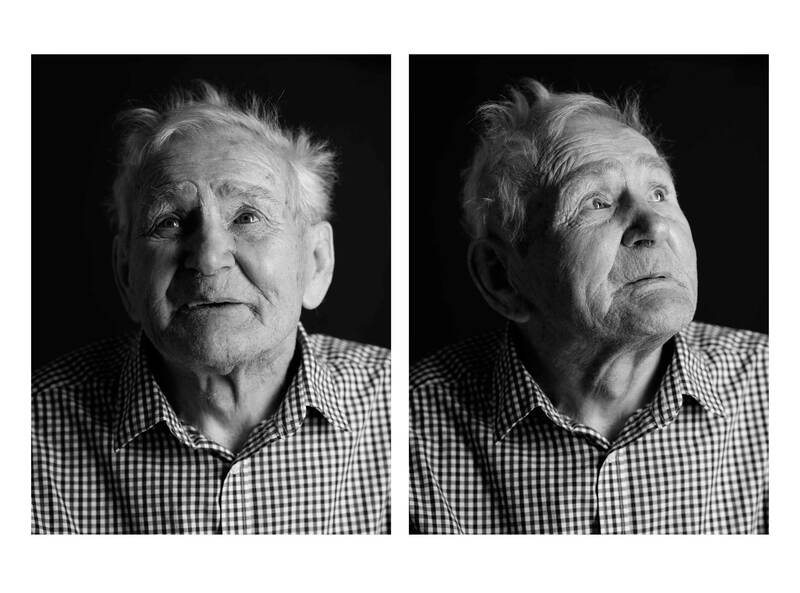 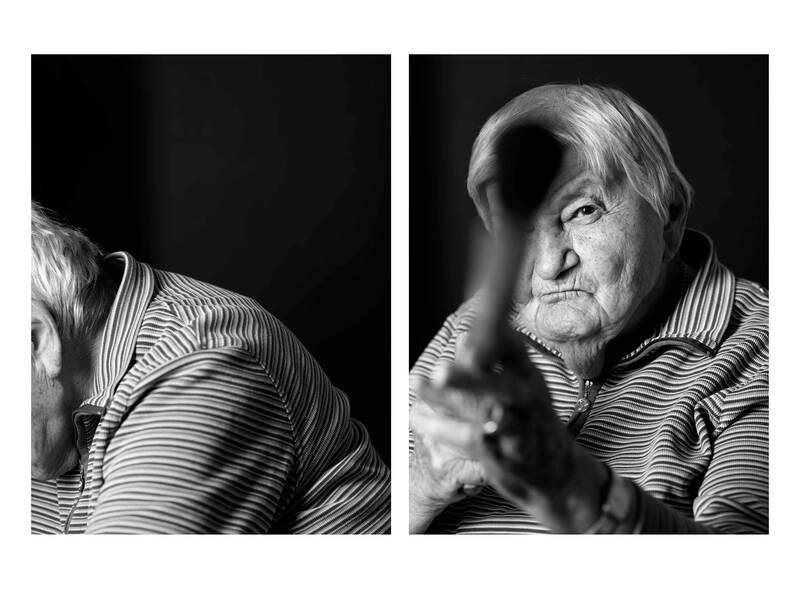 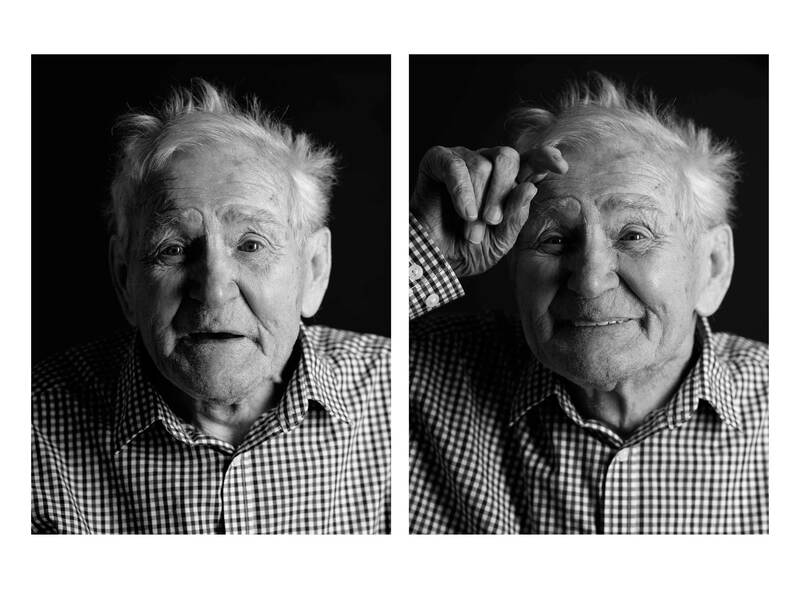 Close-up portraits of people with Alzheimer's disease. 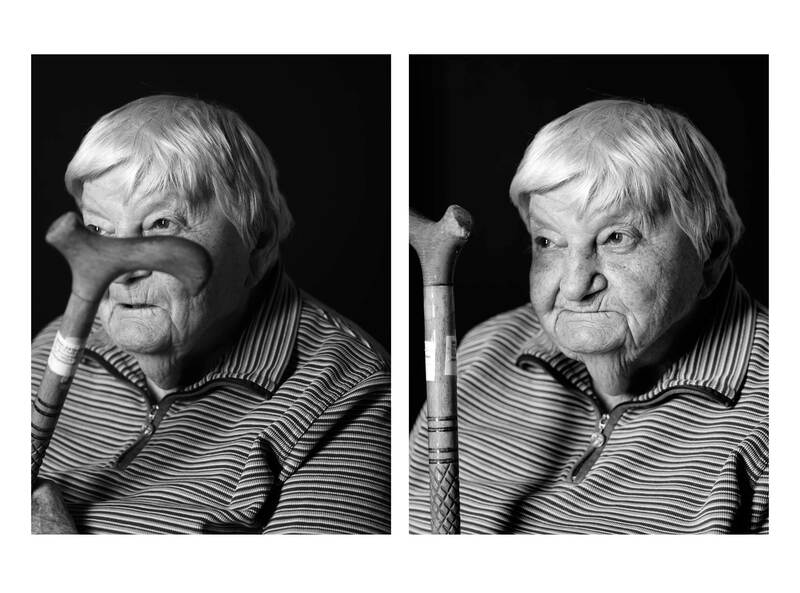 Free work in cooperation with CS Caritas Socialis, Austria.